The figure was consistent among men and women and for employees in most age groups, except for those over the age of 55, where only a third said they had experienced it in their job. Burnout is a level of stress that affects employees physically, emotionally and mentally, leading to exhaustion and a loss of all sense of motivation. And it is far more prevalent in UK workplaces than anyone probably imagined. Employee engagement has become something of a Holy Grail for companies. If they are to achieve strong business growth in an increasingly competitive global marketplace they need a workforce that is motivated, on board and 'up for it'. But there is a fine line between employee buy in that supports company objectives and over-commitment that leads to employee burnout, with potentially disastrous consequences for the business. Engagement is defined as ‘the willingness to invest discretionary effort at work’, and what organisation wouldn’t be delighted with the prospect of staff who are willing to come in early, stay late, and take home any work that didn’t quite get finished? Productivity can only go up, or can it? 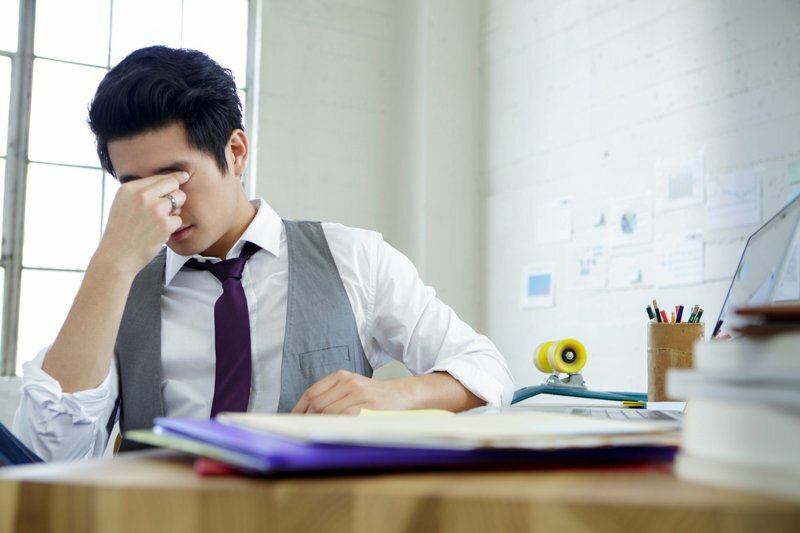 Far from being a sign of high engagement levels, ‘presenteeism’ suggests an unhealthy workplace culture and employees putting themselves at risk of burn out. However the reasons why workers push themselves so hard are not always clear. Some people go the extra mile at work because they want to 'get ahead' and believe that working longer shows their commitment. Others simply want some extra money. This all made sense a few years ago when high unemployment and job security was a big concern for people. They wanted to feel indispensable. Nowadays, employees are working harder because in the drive for business growth, their bosses are demanding more of their time. Many are not even aware of the impact this has on their staff. Employee wellbeing isn’t just about lowering blood pressure or quitting smoking, it’s about helping employees find balance. The 2015 Workplace Flexibility Study carried out by WorkplaceTrends.com and CareerArc, revealed a disconnect between employers and employees on work-life balance. While two thirds (67 per cent) of HR professionals thought that their employees had a good balance between work and life, almost half (45 per cent) of employees said they didn’t have enough time each week to do personal activities. Technology is clearly a big culprit. The study also found that the majority, 65 per cent, of employees said that their manager expects them to be reachable outside of the office, nine per cent by email, 23 per cent by phone and 33 per cent by email and phone. Even where employers are aware of the risks and repercussions of employee burnout and ways of preventing it by providing wellness initiatives, they are failing to act. In a survey of executives by employee wellness provider Virgin Pulse, 97 per cent said they recognised that healthier employees are more productive, and 89 per cent felt it was important to ensure their employees have the best wellness programmes. Yet, only 74 per cent said their company currently offered employees the best wellness options. What companies should really be measuring is not how engaged their employees are, but how well they are feeling and how positive they are about their job. There should be as much focus on making employees feel valued and cared about and providing them with opportunities time to rest and refuel as there is on winning hearts and minds to align employee goals with those of the organisation. According to Virgin’s YouGov survey, half of those working full time were affected, but less than a third (32 per cent) of those working part time, which seems to lend weight to the argument for greater opportunities for flexible working. 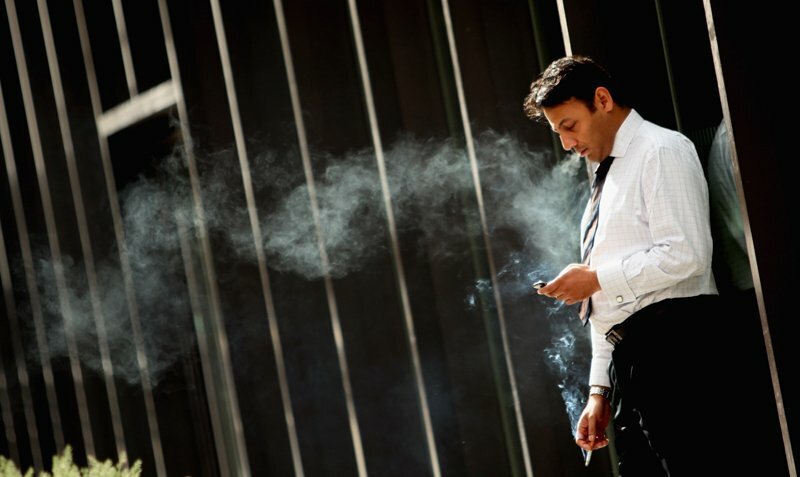 Employee burnout is bad for the individual and their company. They become less productive and more likely to make mistakes. If the UK economy is to grow, it will need more than half the working population feeling fully fit and healthy at work, and as suggested by the YouGov data. Companies must focus on creating a workplace culture that doesn’t create stress and anxiety but encourages people to feel healthier, properly managed and more engaged.